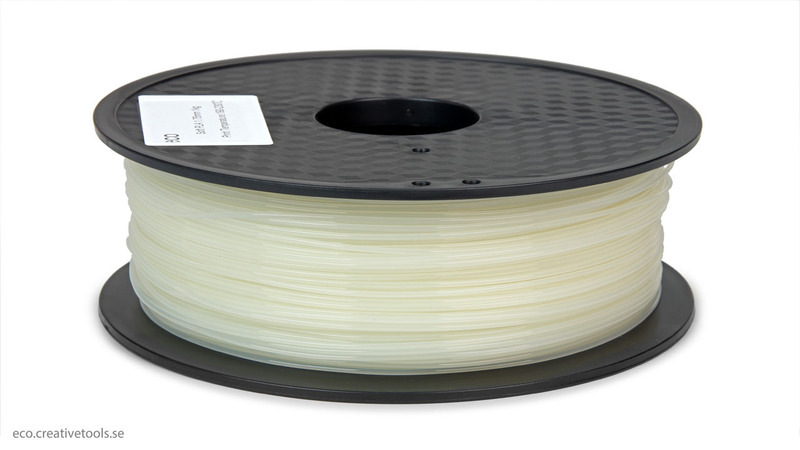 A softer PLA 1.75 mm filament in a natural hue. A custom manufactured sturdy build platform in frosted glass. Fits a number of 3D printers, like the..